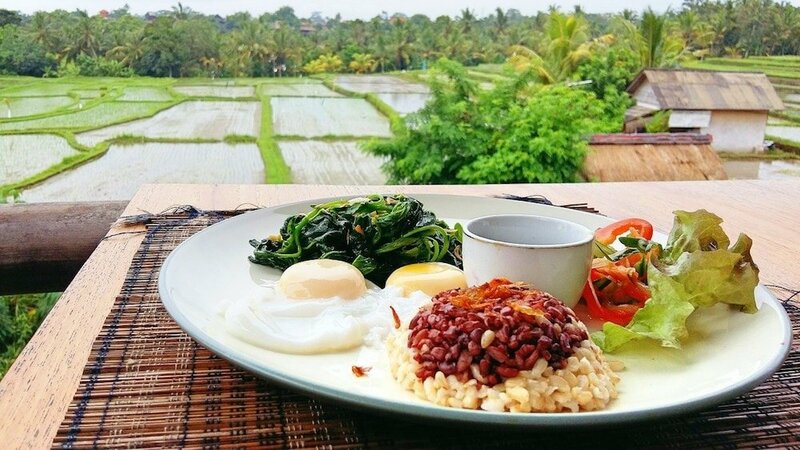 Bali seems to be on top of the food trend when it comes to creative vegan and vegetarian dishes. 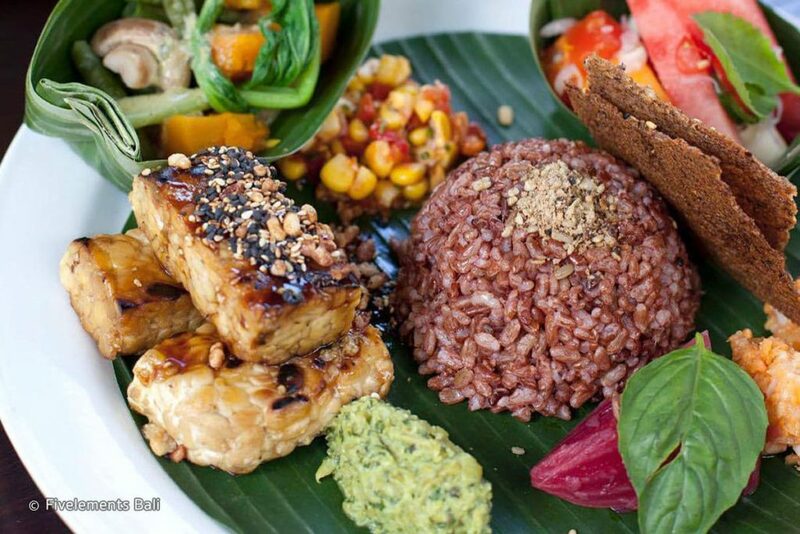 Whether you are a plant-based traveler looking for your foodie destinations or a meat-eater who wants to know what these vegan dishes are all about, then take a look at our list of the best vegan and vegetarian restaurants in Bali. From the Warung option to the fine-dining versions, we’ve got you covered. 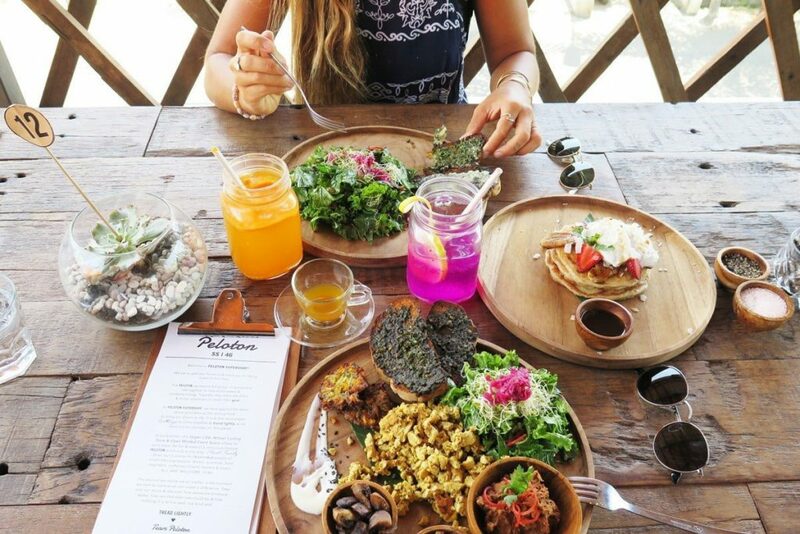 Named after a strategic move that allows cyclists to build speed and save energy by grouping together, Peloton Supershop harmoniously unites the eco-friendly ventures of its bike shop with the nutritious dishes and drinks on their menu. Start the day with their Marathon Breakfast Plate or their Pedal Power Pancakes and pair it up with a superfood power shot that costs 15,000INR. A uniquely designed restaurant with its thatched roof and bamboo structure, the Sakti Dining Room provides a feeling of tranquillity to the senses. With an extensive range of gastronomical vegan and raw dishes, this vegan restaurant has tamed a lot of meat-eaters. Big Tip: They serve a 5-course tasting menu for just IDR575,000 every first Friday of the month. 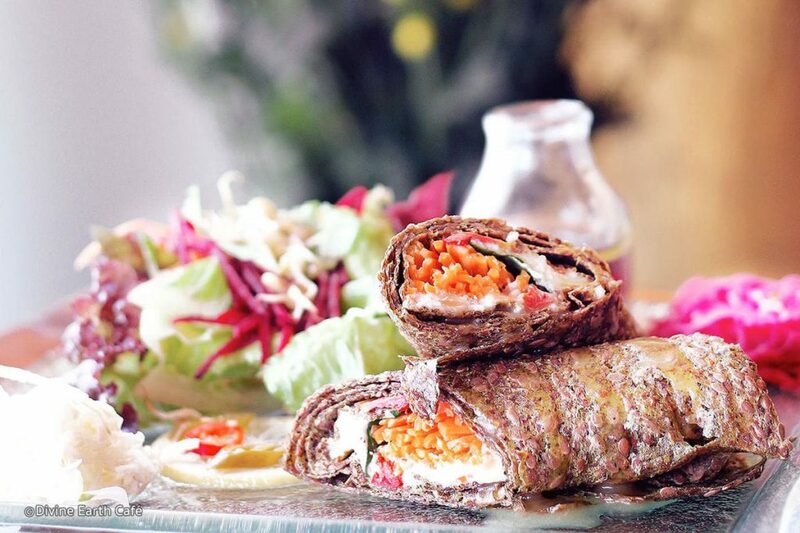 A veteran in the vegan and vegetarian restaurant business, Zula has an extensive selection from its quinoa and buckwheat pancake to colourful salad bowl combinations. 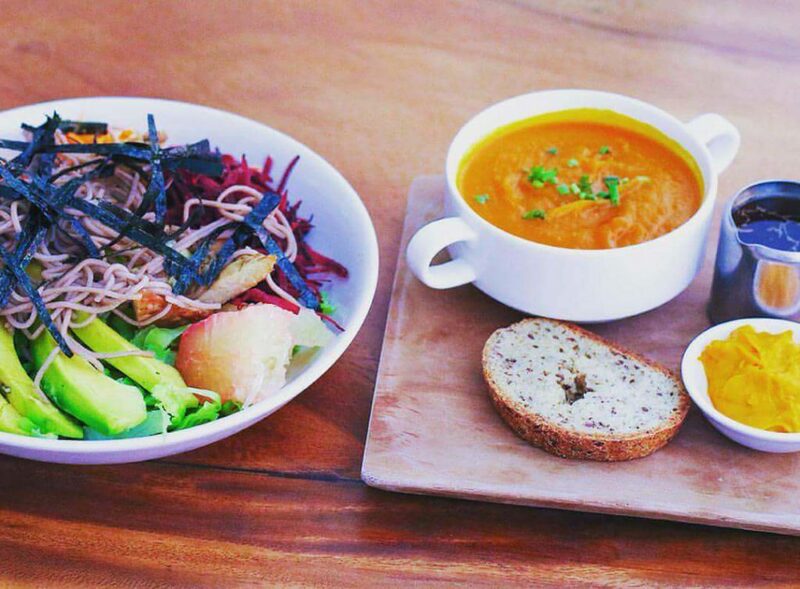 Their soups come with a side of bread and their delicious vegan butter. A restaurant that also houses a health food store, check out their range of organic products and essential oils while waiting for the meal. Dine in an open-air restaurant with a local touch. Serving delicious vegan comfort food made from organic produce which were harvested from nearby farms, a meal here helps both the farming community and your travel budget. With vegetarian pizzas starting at IDR30,000 and freshly made salads at IDR43,000, it’s an ideal location for a vegan or vegetarian tourist on a budget. A raw food paradise, Divine Earth provides an authentic artisanal vegan experience with their imaginative and eye-catching dishes. Get a nutrient boost by trying out their stuffed portabello and nut burger. And, if you are a big chocolate addict, you might as well taste it raw. 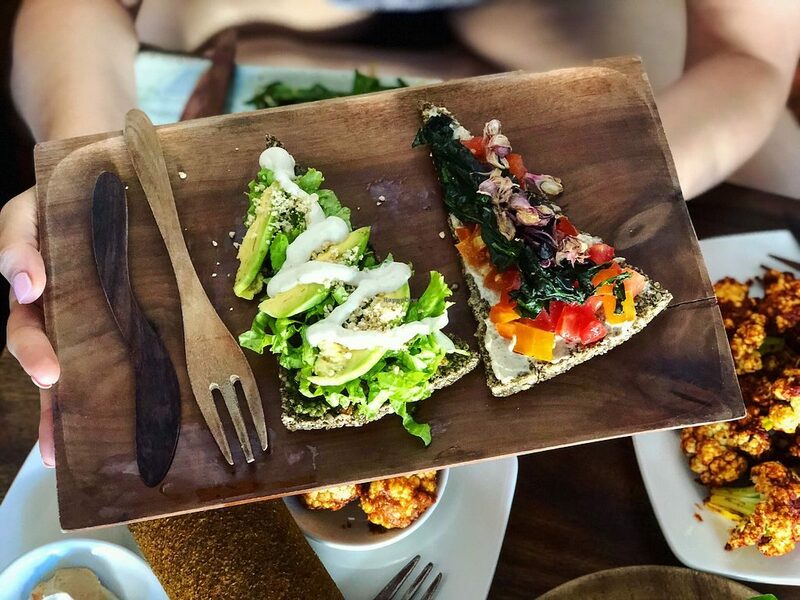 With an owner who has done a lot of studies in oriental medicine and superfood nutrition, The Seeds of Life serves a big variety of raw vegan dishes and artisanal teas and tonics with a big list of health benefits. 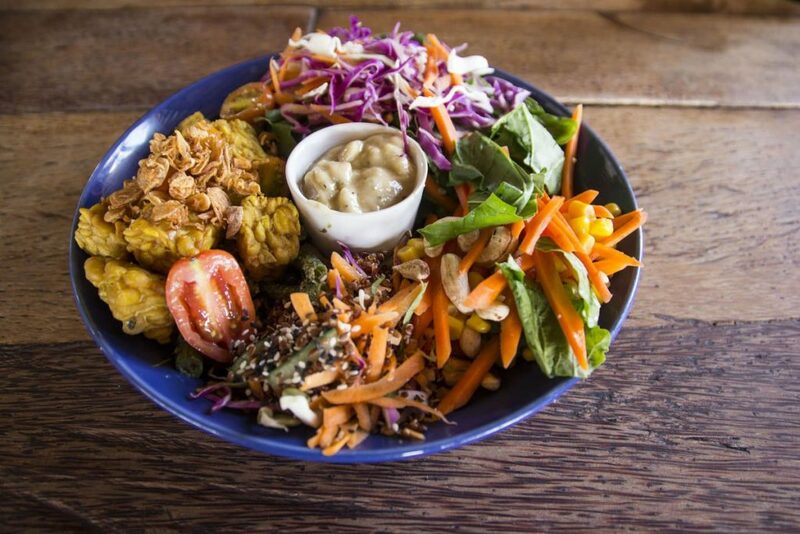 As a means of promoting a healthier raw lifestyle, this vegan restaurant also houses an academy that hosts raw food cookery courses. For breakfast, try the sprouted buckwheat waffles with butterscotch ice-cream and caramel sauce, which is unbelievably vegan and raw. 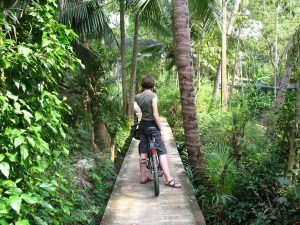 Not far from Ubud is an operational permaculture farm with a restaurant that pairs their raw and cooked dishes with organic wine and healthy herbals blends. 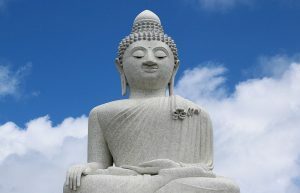 Surrounded by the beautiful views of their organic farm, you will enjoy unique vegan food concepts like their tropical jackfruit tacos and tempeh Caesar salad. Let us know if we missed your favourite vegan/vegetarian restaurant by commenting below.